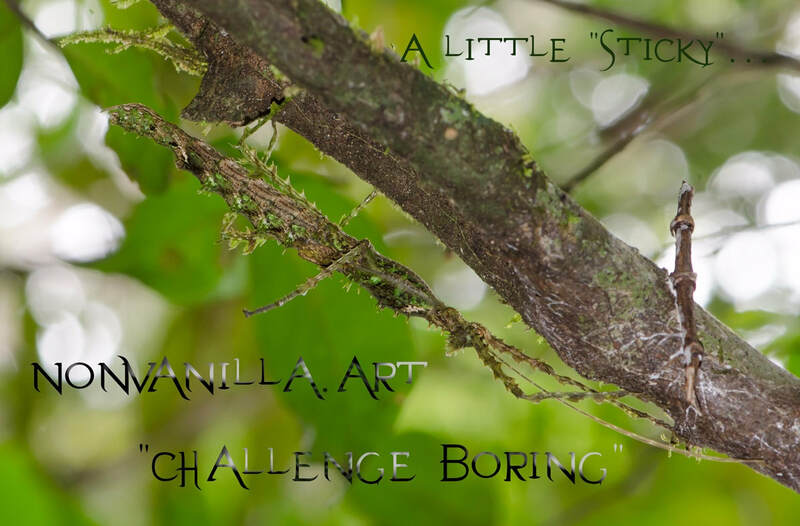 ​Vanilla is perhaps the worlds most common flavour and colour. For example, there are over 200 different shades of paint called vanilla. At NonVanilla, we strive for more. There needs to be variety, we need to have our edges redefined, we need to be challenged. We like being at the end of the statistical bell curve. At NonVanilla, we take photographs and arrange special events – but not the way you might expect. ​​Iconoclastic is what we aspire to. Challenging the banal is what we do. Join our mailing list to remain up to date with news and upcoming exhibitions.